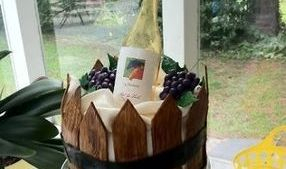 We design cakes with creativity and style, making O-So-Good Cakes and Treats, LLC the premier cake company in Central Virginia. 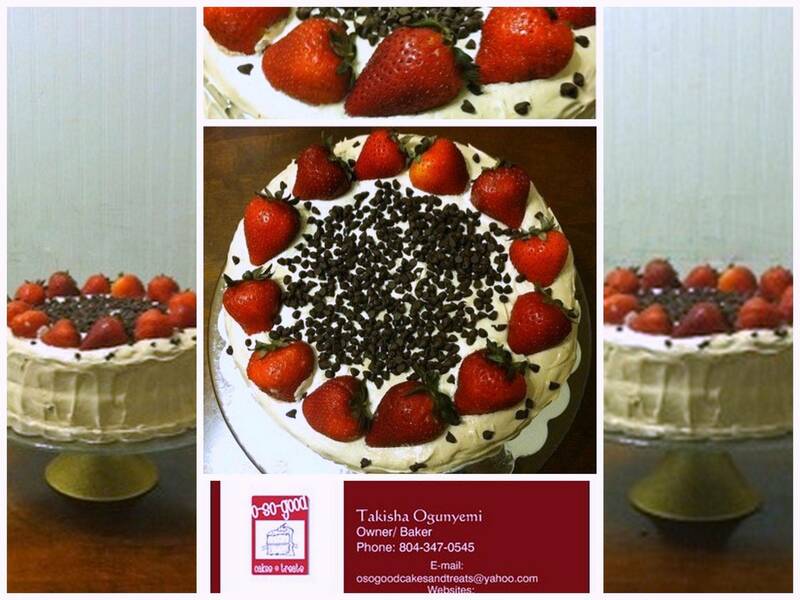 O-So-Good Cakes and Treats was established in 2009, in Petersburg, Virginia. 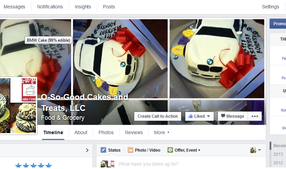 O-So-Good Cakes and Treats, LLC is a premier cake design company that takes pride in our work. We service Central Virginia, including Prince George County, Colonial Heights, Hopewell, Dinwiddie and Chester/Chesterfield areas. We would love to celebrate your special occasion with you. 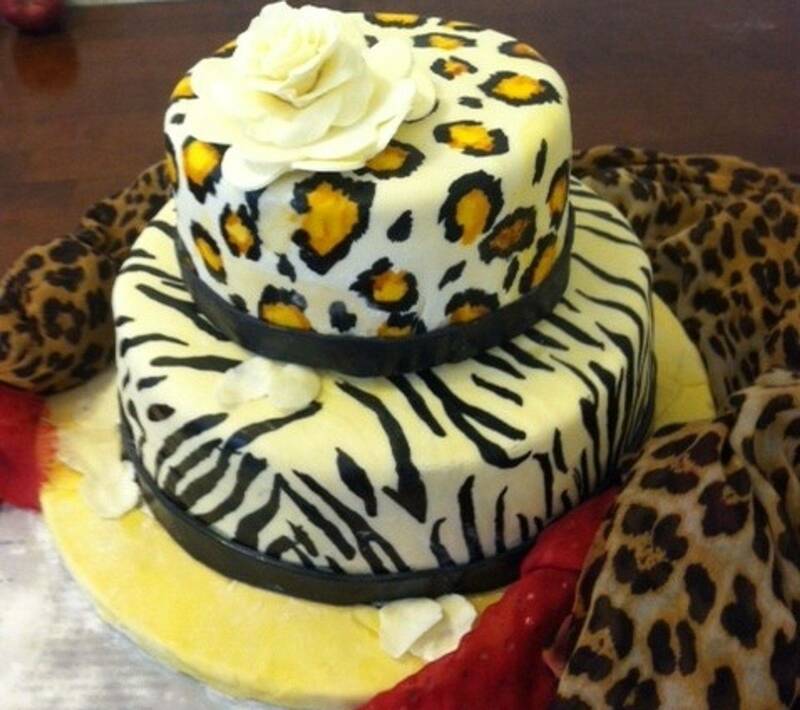 We make cakes and treats to fit any occasion and personal style. 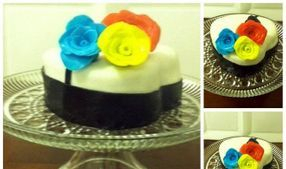 PLEASE NOTE: WE ARE A LICENSED HOME BAKERY. 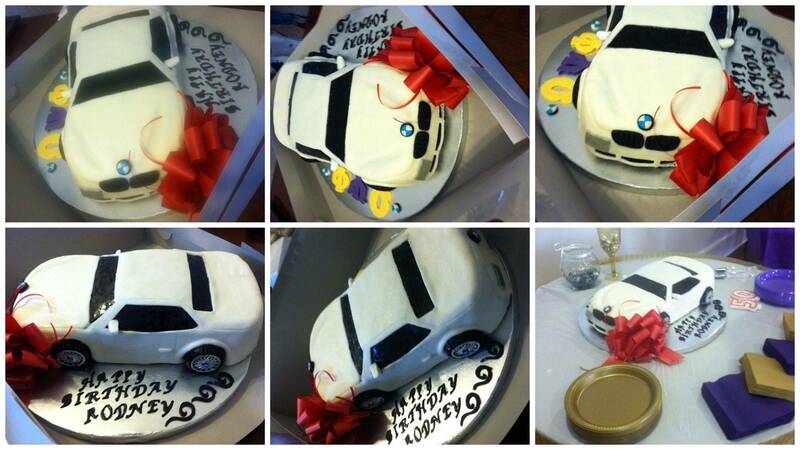 SINCE OUR CAKES ARE CUSTOM MADE AND DETAILED ORIENTED, CONSULTATIONS ARE BY APPOINTMENT ONLY. What special event do you have coming up? What’s Your Occasion? Whether a formal or casual wedding, a birthday party or a baby shower, O-So-Good Cakes and Treats can create the perfect cake for your event! 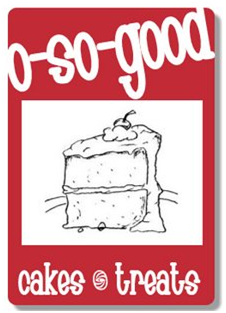 Follow along with O-So-Good Cakes and Treats by friending us on Facebook! We post new pictures each month!